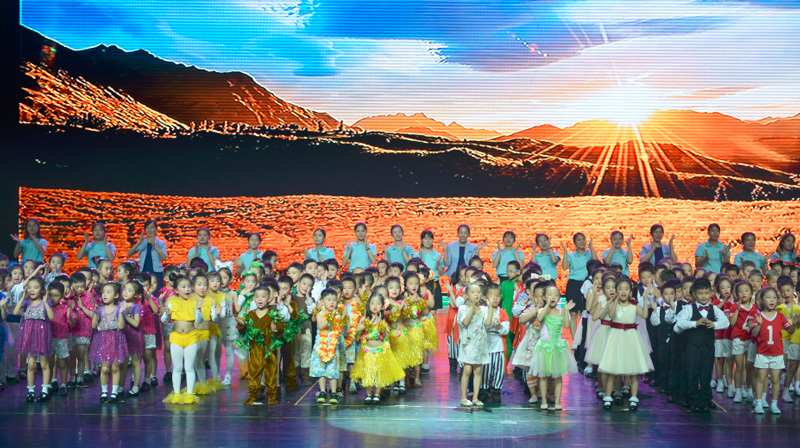 In the sunny Saturday afternoon of 22 July 2017, three ELFA Preschools in Chengdu held their Graduation Concert 2017 in Hua Qiao Cheng Theatre (Overseas Chinese Town Theatre). 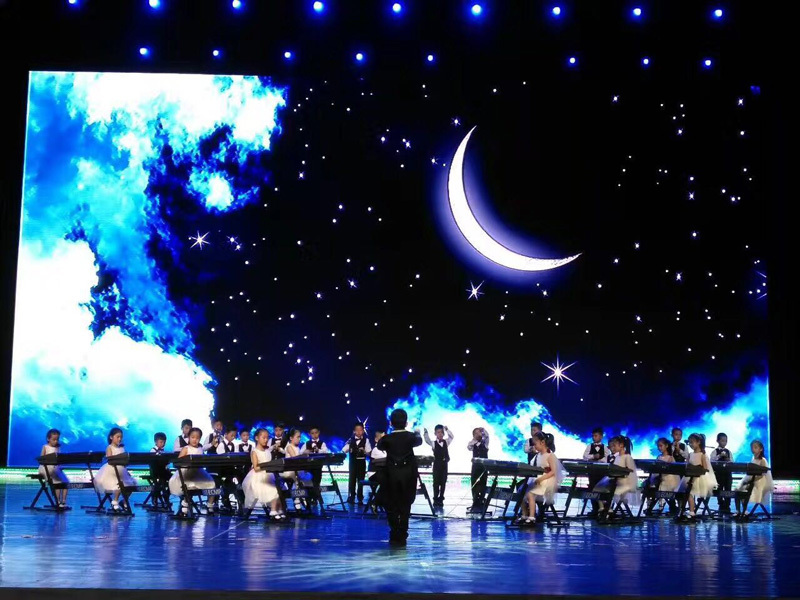 The concert was themed ‘I Can Fly, I Can Touch the Sky’. 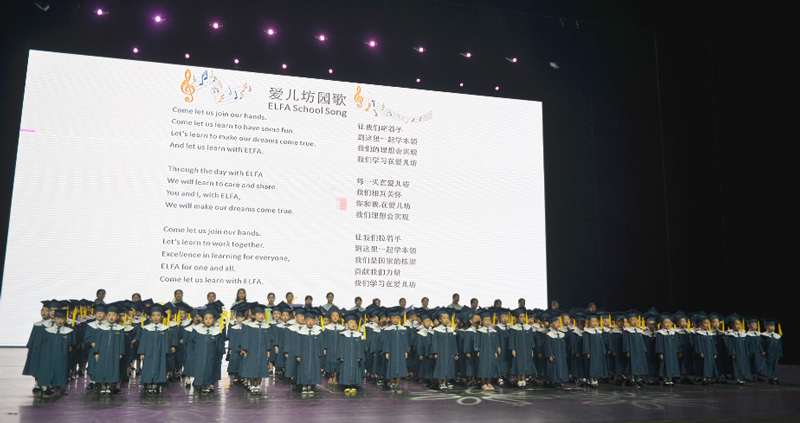 It was the first grand graduation concert jointly held by three campuses since ELFA’s landing in Chengdu in 2007. The theatre was full of guests and ELFA parents. 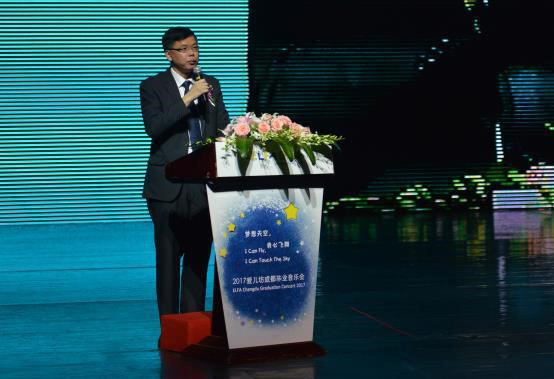 Consul Mr. Kenneth Teo and Deputy Consul Mr. Tan Chuan Seng from Consulate-General of Singapore in Chengdu (Commercial Section), together with leading officials of Chengdu Municipal Bureau of Education and Crestar Education Groups were invited to the graduation concert. 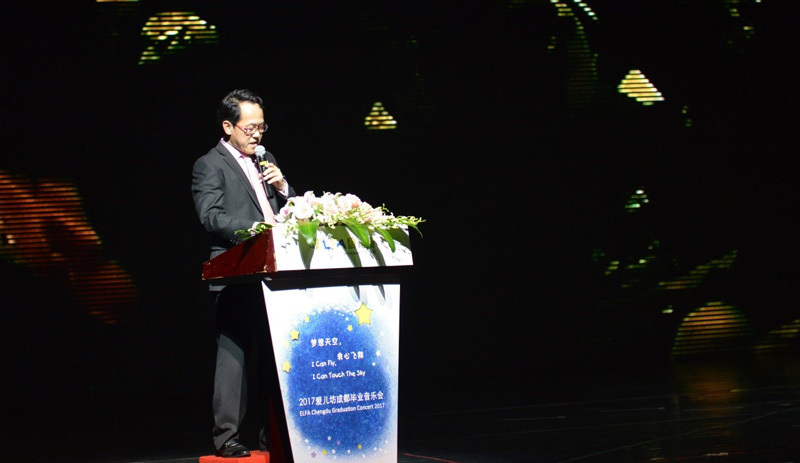 Mr. Kenneth Teo and Mr. Simon Lam, general manager of Crestar (China) delivered their blessing speech to the 2017 graduates. Mr. Teo and Mr. Lam congratulated on their graduation from ELFA Preschool, wished them a good start on the upcoming primary school life and encouraged them to become a capable talent of the society. 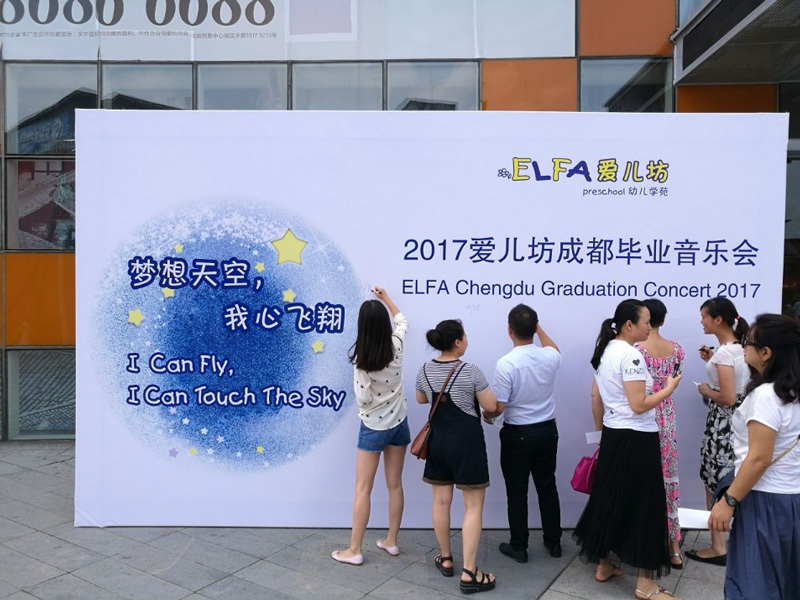 Lastly, they wished the little graduates to follow ELFA’s motto ‘Be a useful person, enjoy a healthy and happy life with gratitude’ in their future life. 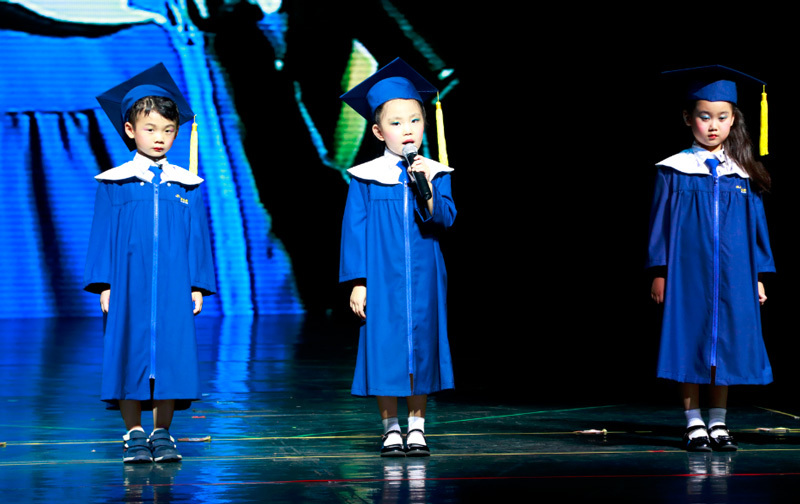 Education, especially pre-school education has always been the focus of Sino-Singapore cooperation. 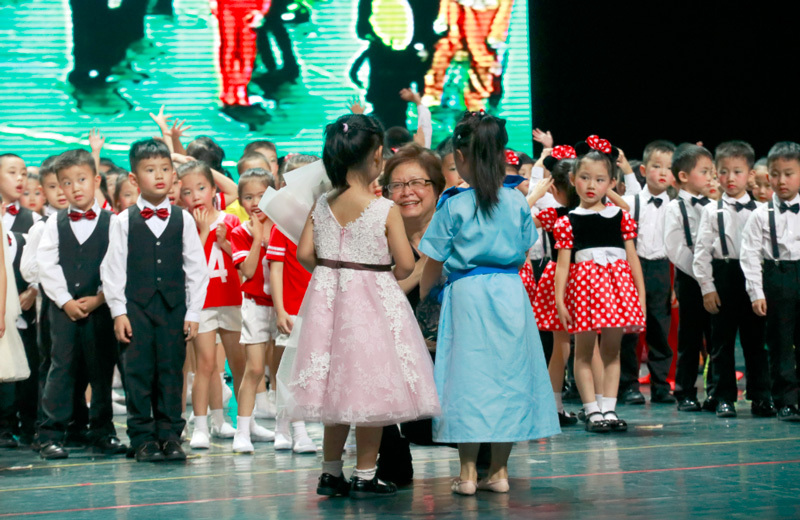 Singapore’s multicultural and bilingual social environment can bring different learning experiences to children in China. ELFA is the practitioner of educational cooperation between China and Singapore. 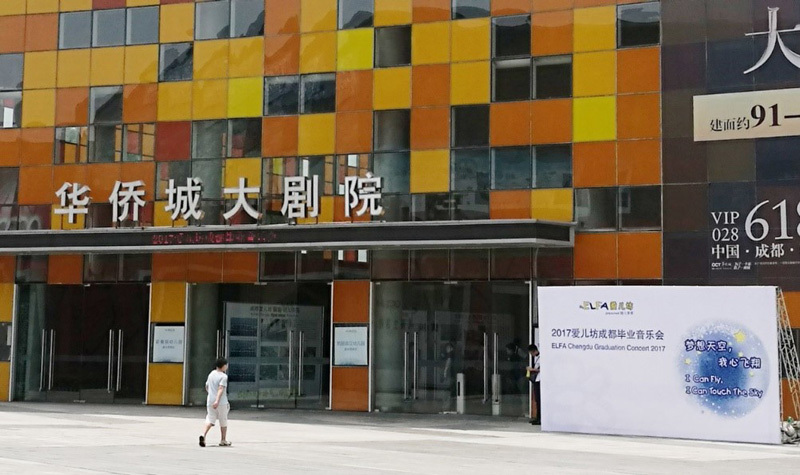 In the past decade, ELFA Preschool has not only been welcomed by many parents, but also supported by Chengdu Municipal Bureau of Education and International Enterprise Singapore (IE Singapore). 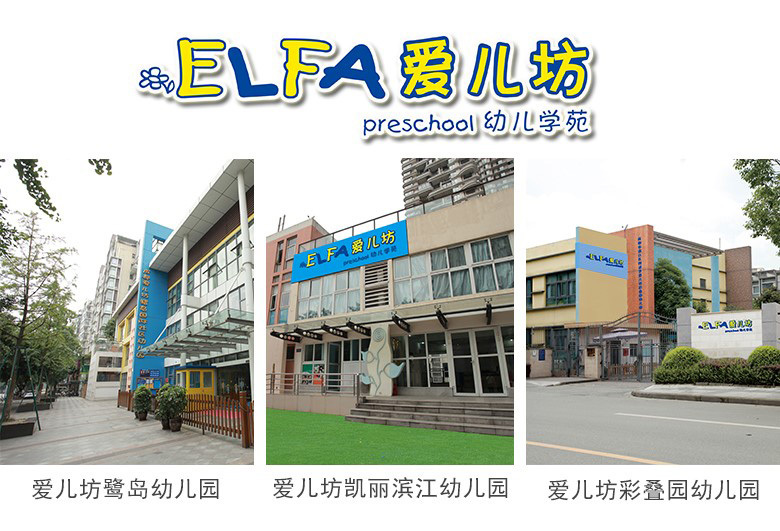 ELFA Preschool will continue to use the advantages of international brand of Singapore in the future and to develop more little ‘global citizens’ with both international perspectives and native feelings for Chengdu, and for China. The children worked together to play three different styles of music in the concert. This is part of ELFA’s featured children’s music program. The three pieces are ‘Mo Li Hua’ (Jasmine), ‘Mambo No.5’ and ‘My Favorite Mozart’. These three pieces were played lived by children from three different ELFA Preschools. 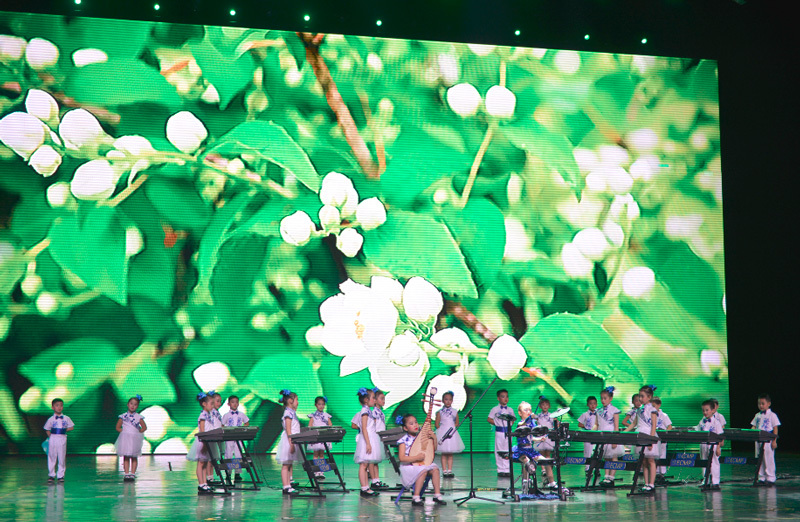 This concert is an opportunity for parents and the society to review ELFA’s education achievements. An active and prosperous children’s culture is an essential component of a healthy and positive society. 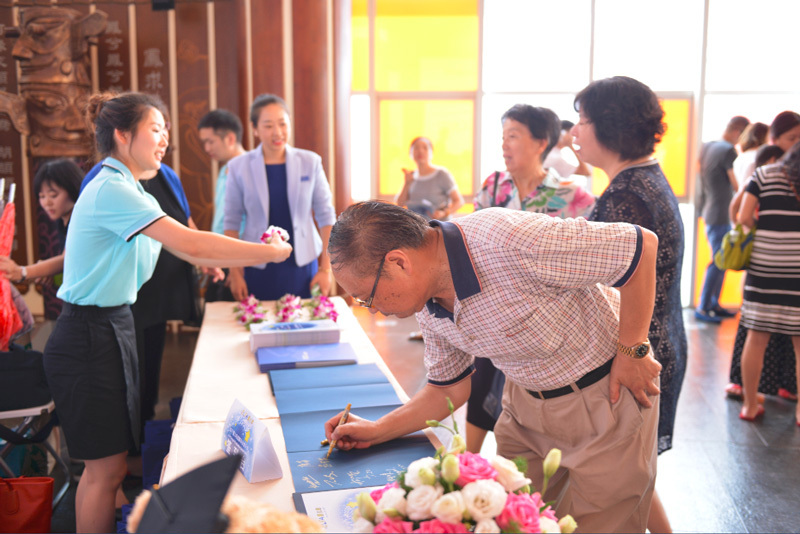 It is also a heartwarming experience for every family to watch and share the happy growth of their children. ELFA teachers will continue to uphold the Two-Excellent system (Excellent preschool bilingual education and Excellent childcare service) and live up to the love and trust of the parents and the society.